Select this option if you plan to be a virtual attendee. Select this option if you plan to attend this event in person. Think it'll be a stranger who steals your firm's sensitive data? Think again! Cybersecurity events are a matter of "not if but when." However, you can manage the magnitude of the event by understanding your business’s complexities before moving forward with a risk management solution. Yet, few companies have the in-house resources needed to translate IT risks as business risks. This session will cover "insider threats," whether intentional (such as employee data theft) or unintentional (such as a fraudulent wire transfer). Cybersecurity breaches are industry agnostic and business size agnostic, but there are also special circumstances for staffing agencies. DAVID BARTON | Managing Director | UHY Advisors - David Barton serves as UHY's leader in the Internal Audit, Risk & Compliance and Management & Technology Consulting groups. He has more than 25 years of practical experience in information systems and technology risk and controls. He has expertise in IT compliance and attestation, including Service Organization Controls, HIPAA and HITRUST, PCI-DSS, Financial Services, SOX IT general and application controls and extensive experience in IT internal auditing, COSO framework, CObIT framework, IT risk assessments and control evaluations. His experience includes identifying information technology risk via Information Security, IT Architecture and Strategy, Program Change Management, Configuration Change Management and Disaster Recovery and Business Continuity. JOSEPH DECARLO | Senior Vice President | World Wide Specialty Programs - Joe DeCarlo has 35 years of insurance company experience. Starting his career as a Commercial Casualty Underwriter, he was promoted to branch manager after three years. Joe had continuing insurance company management roles from Regional Branch Manager through Vice Presidential positions where he was responsible for Professional Liability. 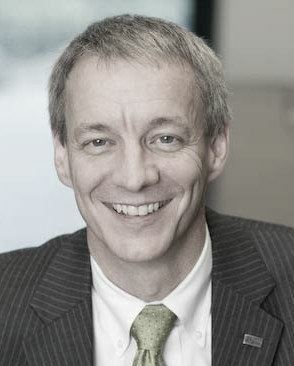 His experience includes management of underwriters and the creation and control of program business for such insurance companies as Zurich American, CNA, AIG, Kemper and Seneca/ Crum & Foster. 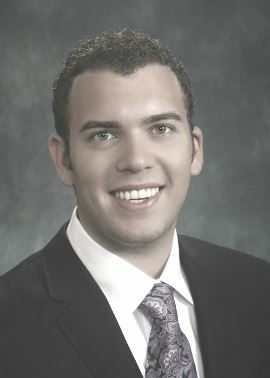 MICHAEL RIELA, ESQ. 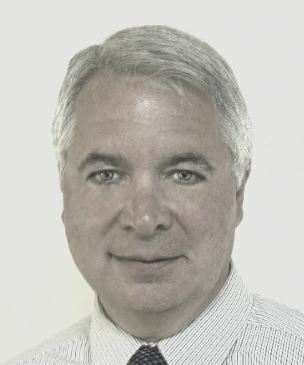 | Partner | Tannenbaum Helpern Syracuse & Hirschtritt LLP - Michael Riela is a partner at the law firm of Tannenbaum Helpern Syracuse & Hirschtritt LLP. As part of his practice, Mike advises clients on cybersecurity and data privacy issues, including the assessment and investigation of information security and data breach incidents. Before any data breaches occur, Mike prepares and helps clients implement written information security programs, systems access policies and incident response plans. For clients that have suffered a breach, Mike assists with their response and advises them on their legal duties, including clients’ duties under various data security breach notification laws. JOURDAN BLOCK, CSP, TSC | Vice President | ‎Industrial Staffing Services Inc. - As a key member of the executive management team for Staffing Services - ‎Industrial Staffing Services Inc., Jourdan is integrally involved in all facets of the organization, encompassing information technology, business development, business operations, project management and client interfacing. Jourdan speaks at industry conferences on topics like payroll and information systems, as well as Applicant Tracking best practice/integration business solutions. As a graduate of The Pennsylvania State University with degrees in Finance and Labor Studies & Employment Relations, he is a goal-oriented leader, whose management style, business approach and unique experiences enable him to offer a wide variety of insightful solutions to any situation. Jourdan is a Certified Staffing Professional (CSP) and a Technical Services Certified (TSC) professional through the American Staffing Association.